1. 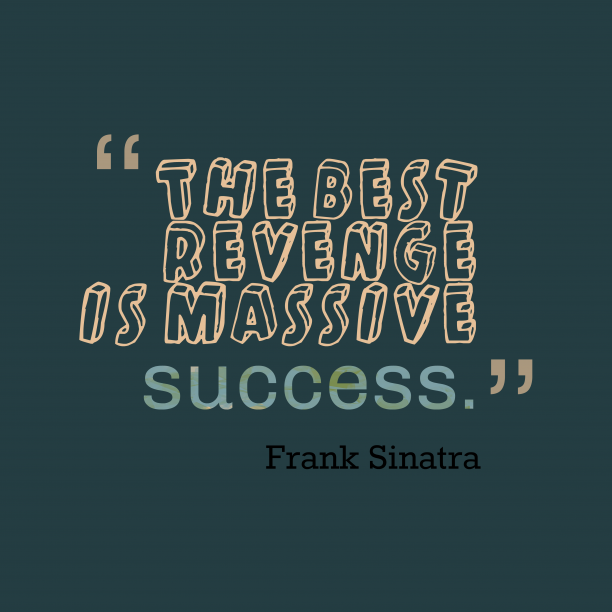 Frank Sinatra quote about revenge. 2. 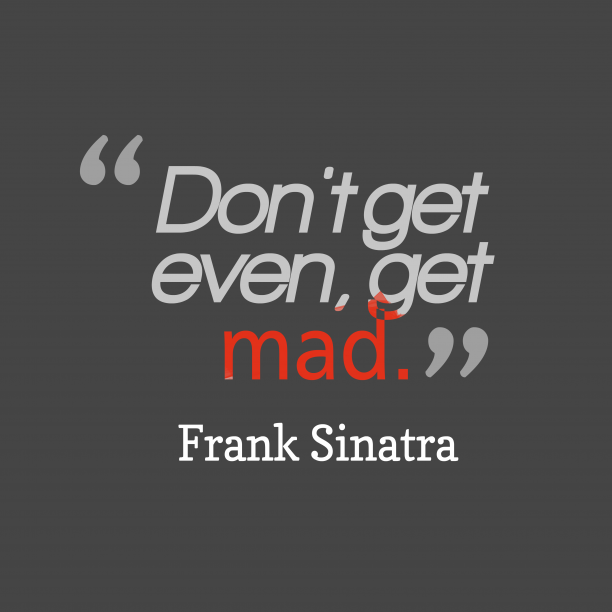 Frank Sinatra quotes about get. 3. 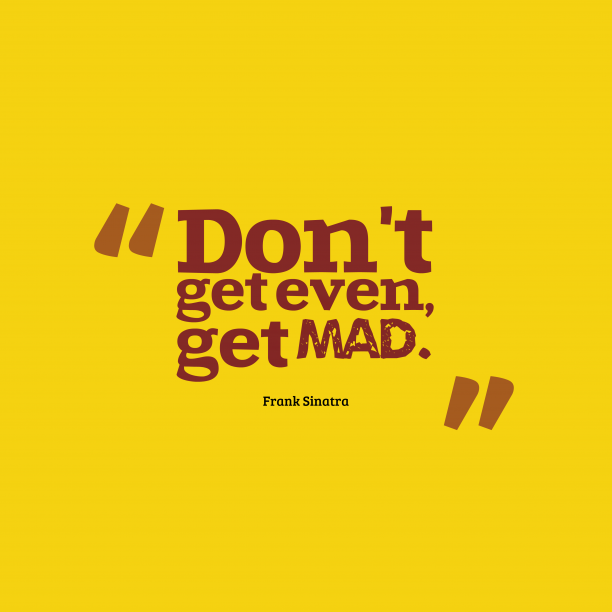 Frank Sinatra quote about mad. "I can honestly say to you, slaves of the press, that if I had as many love affairs as you have given me credit for, I would now be speaking to you from a jar at the Harvard Medical School. " "I feel sorry for people who do not drink. When they wake up in the morning it is as good as they are going to feel all day. "